Beer Yoga by Moritz & Holmes Place. ¡New edition! Beer Yoga by Moritz & Holmes Place. ¡Nueva edición! 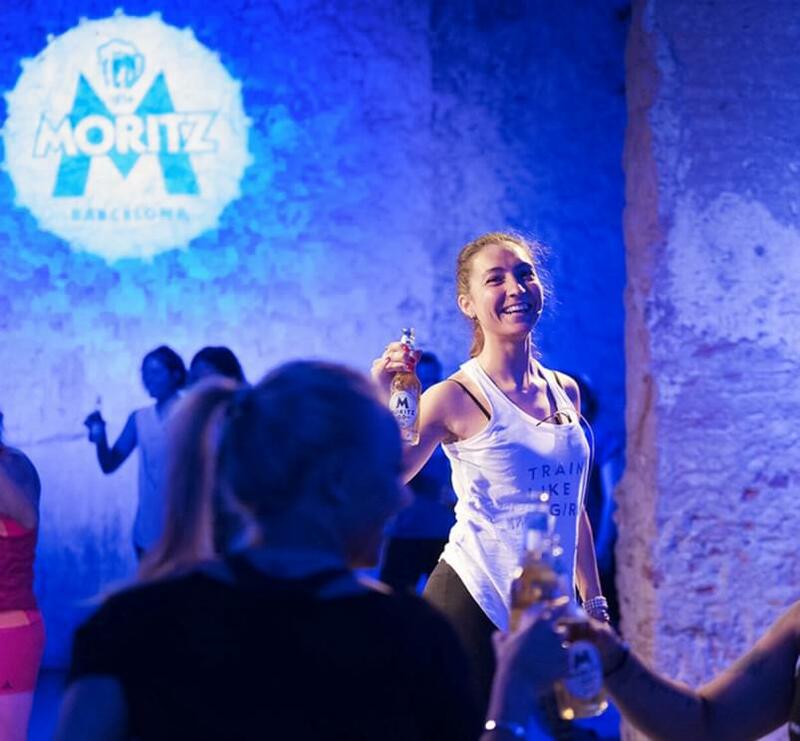 Next March 30th, you can enjoy a Beer Yoga session with a very fresh Moritz 0.0. After the success of the first edition, Holmes Place and Moritz 0,0 come back together to offer you a yoga session in a unique space: the Moritz Barcelona Factory. One of our best instructors from Holmes Place will give a yoga class where you will have the opportunity to merge a Moritz 0,0 with the best asanas, a real challenge! If you feel like it, right after the yoga session: Brunch Healthy by Jordi Vilà, chef and Michelin star of the Moritz Barcelona Factory. The brunch price is € 20 (€ 15 if you have attended the yoga session). Saturday March 30 from 10: 00h to 11: 00h and from 11: 30h to 12: 30h - Tickets sold out!